Fantastic location within walking distance to the Philadelphia Museum of Art, Kelly Drive, the river walk, grocery stores, shopping, Fairmount Park and more. Easy access to highways, convenient parking, and close to bars and restaurants. 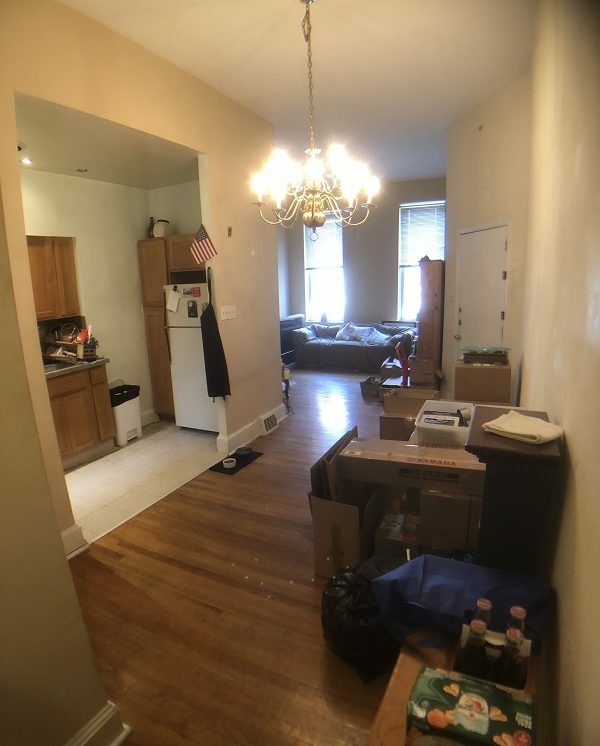 This first floor apartment takes up the entire first floor of the building and boasts plenty including tall ceilings, hardwood floors, central air and heat, washer and dryer, and the entire basement for storage. This spacious unit offers a large living room with large windows and great natural light. The kitchen offers full size refrigerator and gas stove. The bedroom is very big and offers great closet space and tons of natural light and access to the private rear patio. Fantastic apartment!! A must see unit for anyone looking to live in this area.